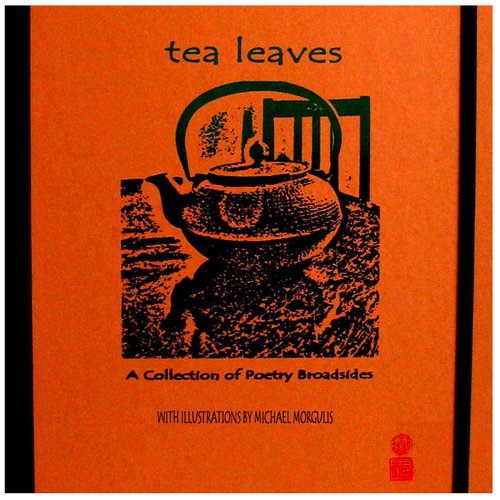 Michael Morgulis Illustration, Tea Leaves, Poetry Broadsides COMPLETE PORTFOLIO. Broadsides may be purchased separately. To view individual broadsides, click on thumbnails in the gallery.